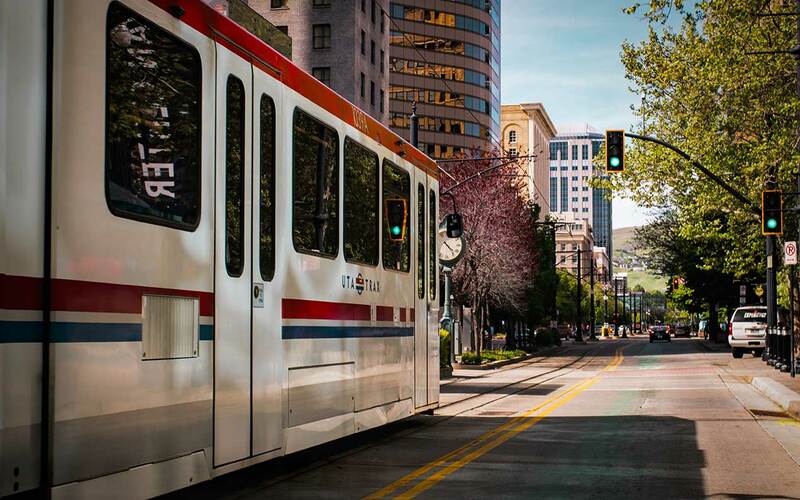 Dr. Kathi Aultman, from Abortion Provider to Pro-Life Advocate from Pro-Life Utah on Vimeo. 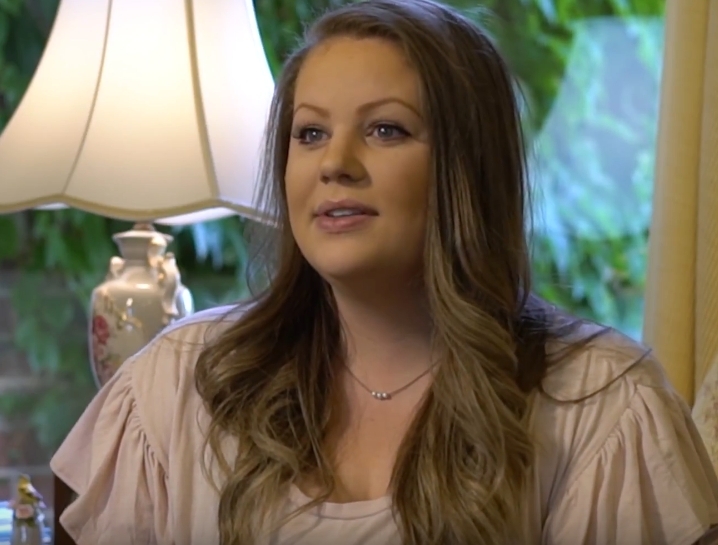 Lindsey had an unplanned pregnancy at the age of 17, and another at 19. 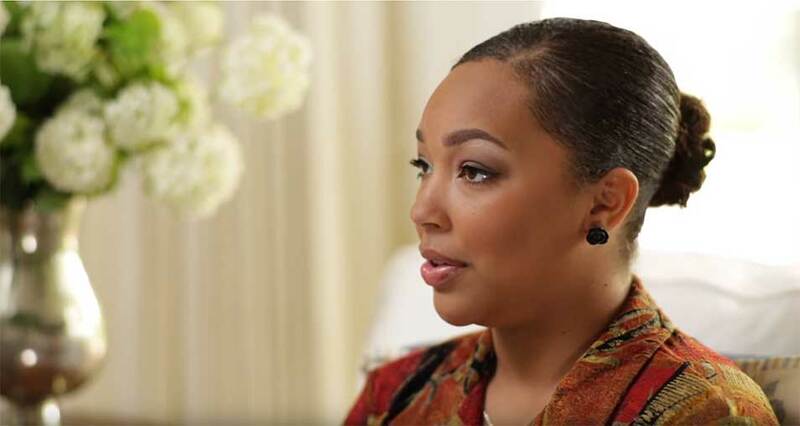 Hear her talk about her abortion, placing a son for adoption, and her path to healing. 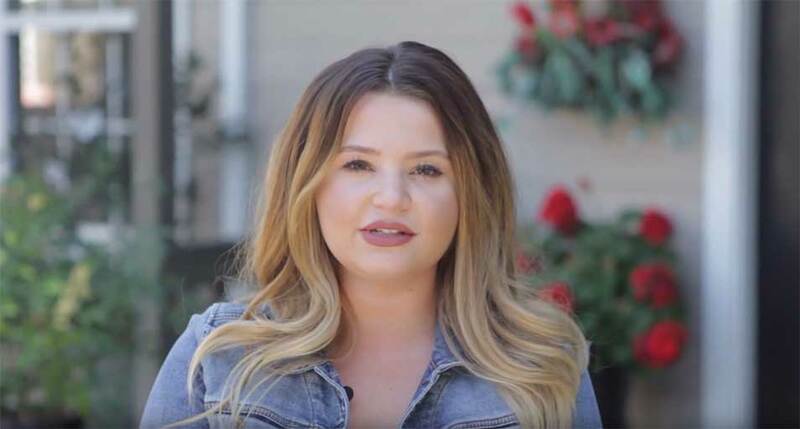 Former abortionist, Dr. Anthony Levatino, explains "the abortion pill," a non-surgical medical abortion procedure performed during the first semester. 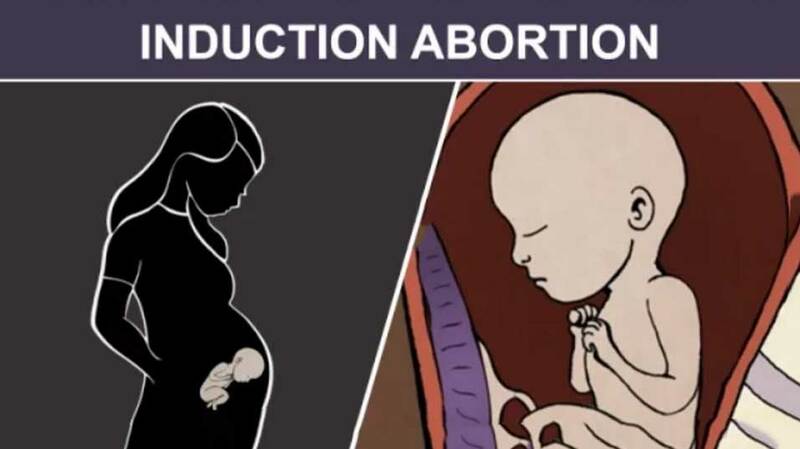 Former abortionist, Dr. Anthony Levatino, explains the most prevalent type of abortion procedure, a first trimester aspiration (D&C) abortion. 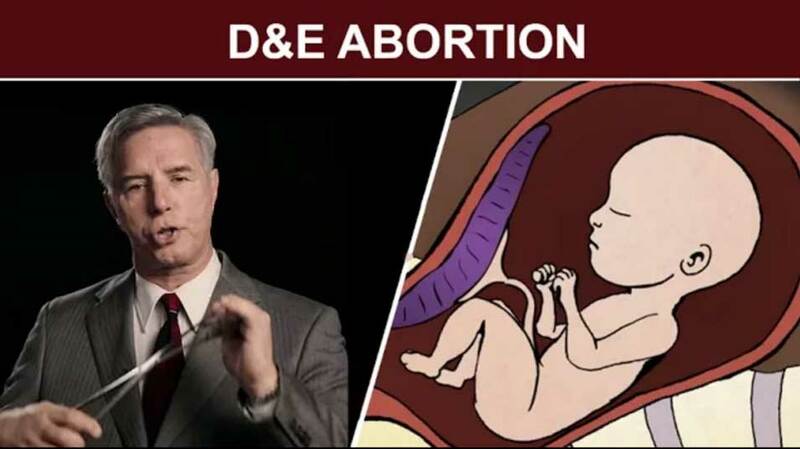 Former abortionist, Dr. Anthony Levatino, explains the most prevalent second trimester abortion procedure, a dilation and evacuation (D&E). 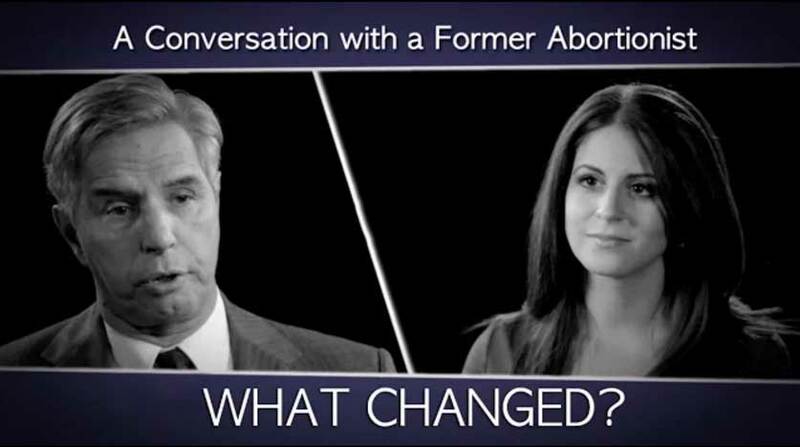 Former abortionist, Dr. Anthony Levatino, explains a late-term induction abortion procedure. 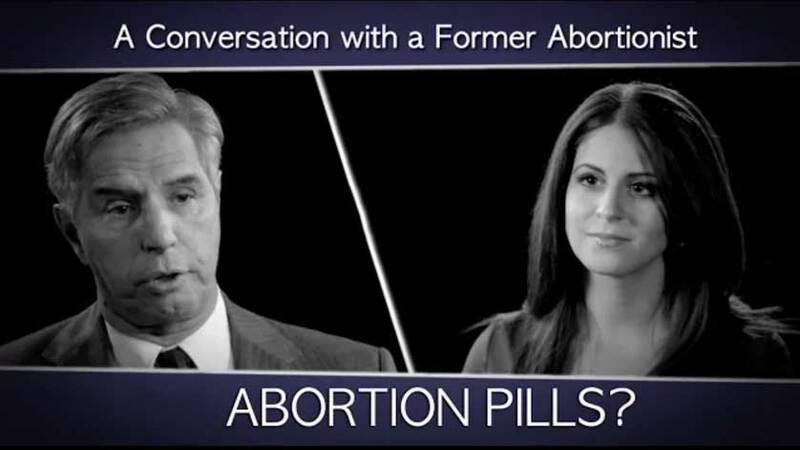 A Conversation with a Former Abortionist: What about Abortion Pills? 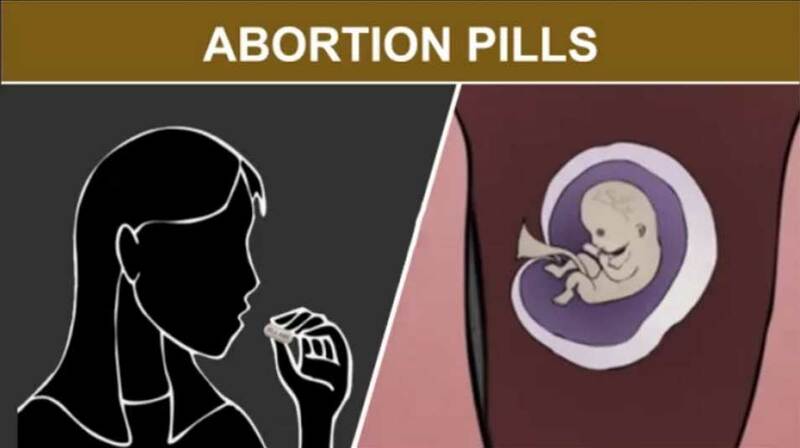 Dr. Anthony Levatino shares important information about medical abortion involving the pills mifepristone (RU-486) and misoprostol. 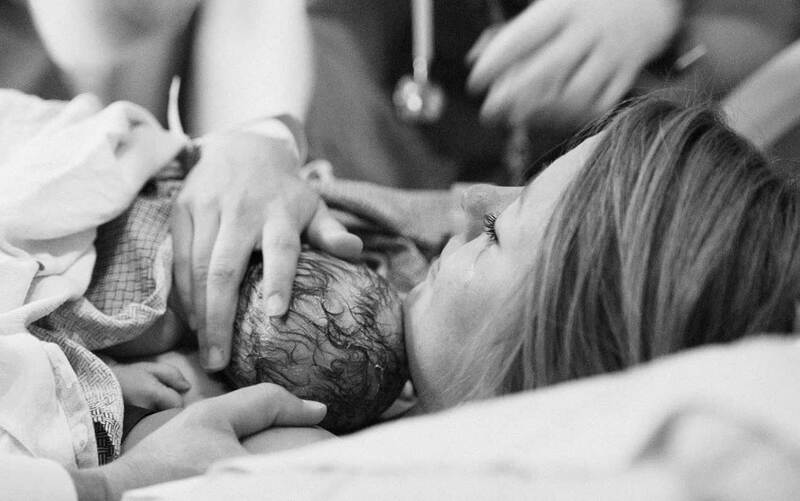 Topics covered include failure rates and adverse effects to the mother. 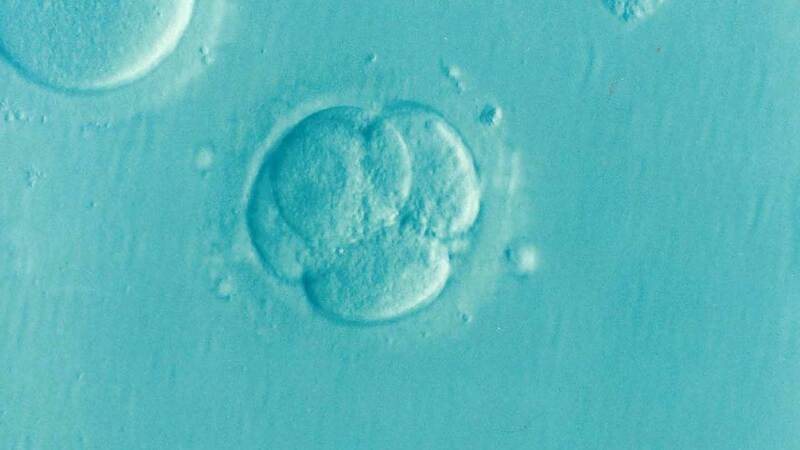 Is abortion ever medically necessary? 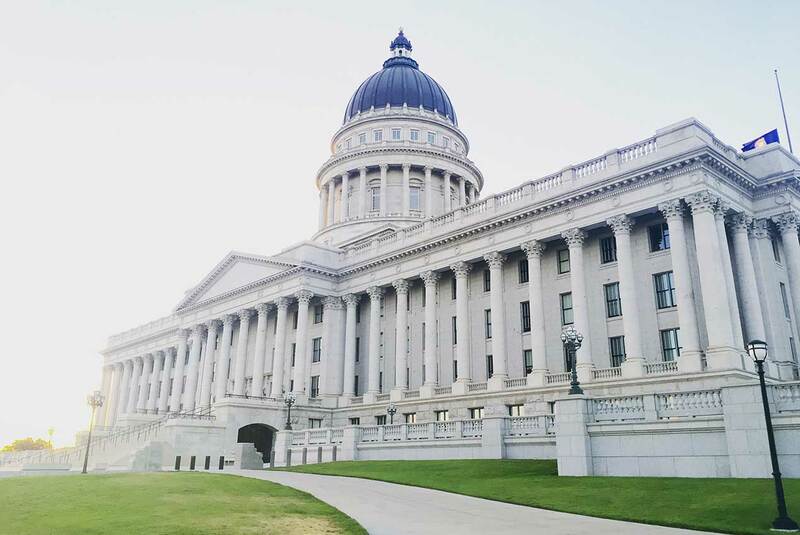 Former abortionist, Dr. Anthony Levatino, responds. 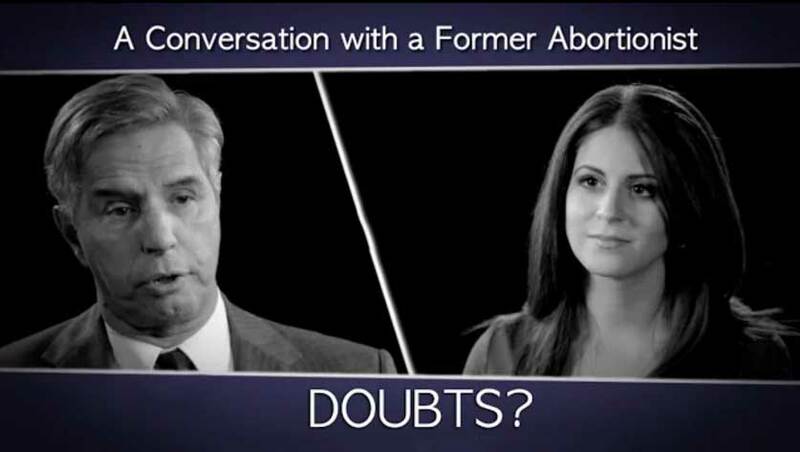 A Conversation with a Former Abortionist: Did you ever have any doubts? 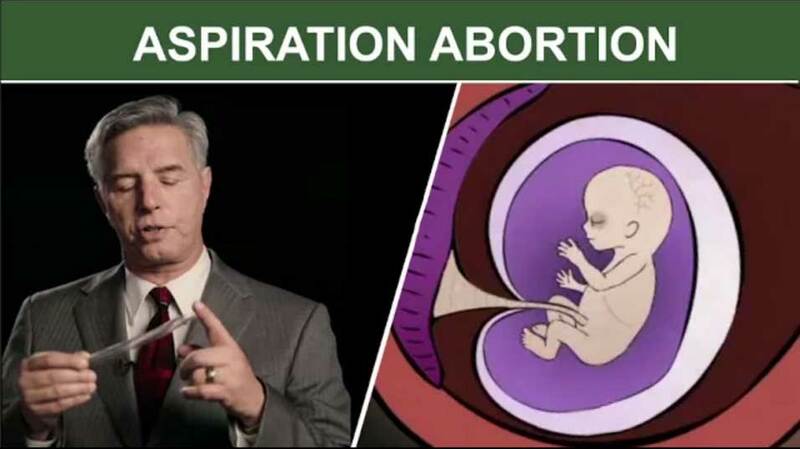 Pro-life advocate Dr. Anthony Levatino shares about his past as an abortionist, and the doubts that he had over committing abortions. 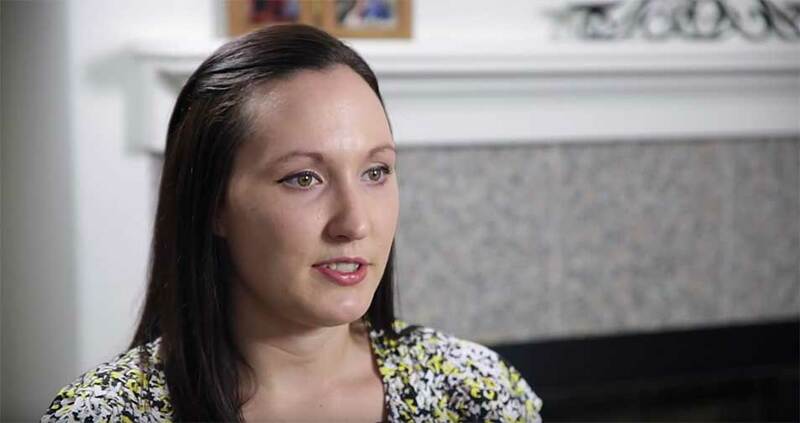 A Conversation with a Former Abortionist: What changed your mind? 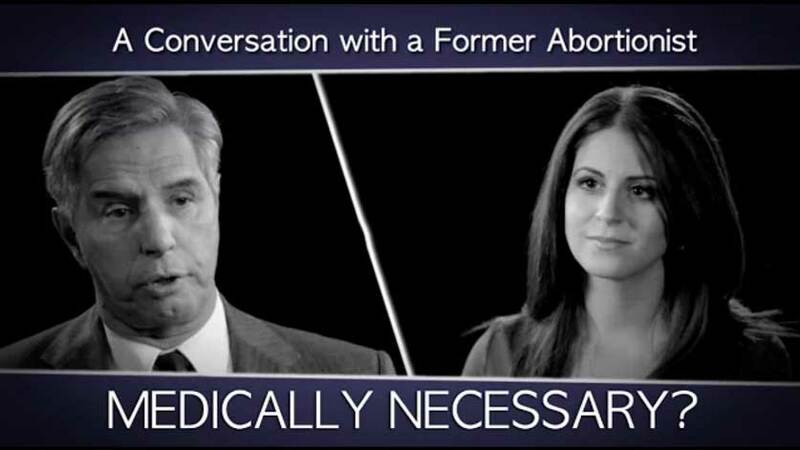 Dr. Anthony Levatino shares his personal testimony of his conversion from abortionist to pro-life advocate.